Home Tags Posts tagged with "google assistant"
Walmart and Google are teaming up to enter the voice-shopping market, currently dominated by Amazon. Starting with September, US consumers will be able to buy Walmart products using the voice-activated Google Assistant platform on phones and home devices. Amazon’s AI virtual assistant Alexa already enables users to shop directly from the online retail giant. The partnership enables Walmart to challenge Amazon’s dominance of the American voice shopping market. 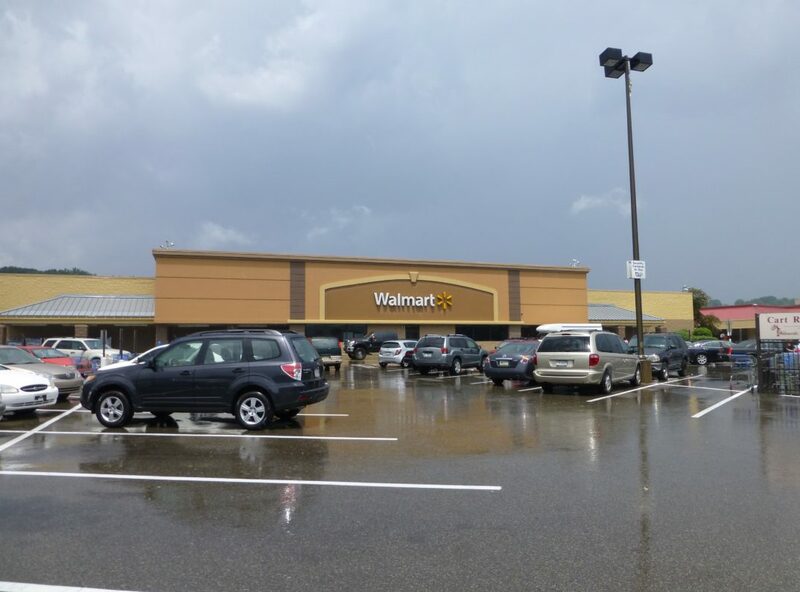 Walmart’s head of e-commerce Marc Lore wrote in a blog post that the retailer plans to expand the use of voice-activated shopping across its 4,700 stores to “create customer experiences that don’t currently exist within voice shopping anywhere else”. For example, Walmart could offer consumers the choice of picking up an order in store at a discount, or enable users to use voice shopping to purchase fresh groceries across the country. Hundreds of thousands of products will be available. Amazon has long challenged brick-and-mortar retailers by offering items at cheaper prices, often with free delivery. Even though most retailers now have their own online stores, Amazon continues to dominate online sales, and the threat has only increased with its forays into same-day delivery and artificial intelligence-based voice shopping. Google has been offering high street retailers a way to fight back by offering their products on its Google Express online shopping mall. Walmart will be offering the most items of any retailer on the Google Express platform. All users must do is link their Walmart accounts to Google Express. Walmart has been making a gradual march onto Amazon’s turf. In April, Amazon expanded the Prime Now same-day delivery service to include certain items like food and medicines. Now Walmart has teamed up with ride-hailing app Uber to offer online grocery deliveries in six states. In June, Amazon accused Walmart of “bullying” its technology suppliers into shunning Amazon’s cloud computing service. Walmart has also challenged Amazon by offering discounts to customers who buy online and pick up in-store, and free two-day shipping for purchases of $35 or more. The latter move prompted Amazon to lower its own threshold for free shipping in order to stay competitive. Over the past two years, Amazon has been making an increasing play for offline bricks-and-mortar shops – from the physical book shop Amazon Books, launched in Seattle in 2015, to its ongoing acquisition of the organic food chain Whole Foods. 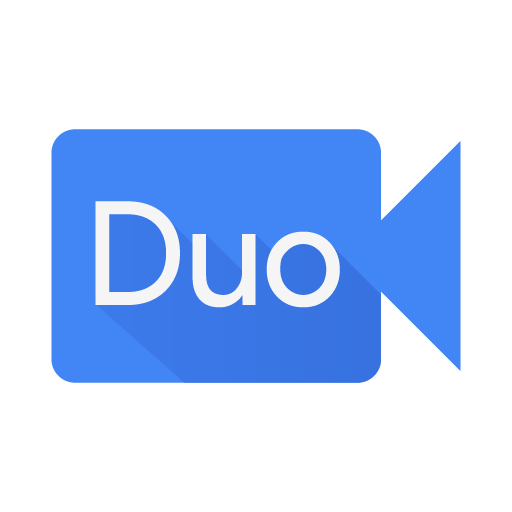 Google has launched Duo, a video chatting app competing with Apple’s FaceTime, Microsoft’s Skype and Facebook’s Messenger. Duo is not that different from the other video chatting services, except that it gives users a glimpse at who is making the call, helping people decide whether to answer or not. Google calls the feature, “knock, knock”. The new app, originally announced in May, is being released as a free service for phones running on Google’s Android operating system as well as Apple’s iPhones. Calls are encrypted and the video resolution changes depending on the speed of your connection. Like FaceTime on iOS, Duo only requires a person’s phone number to connect. Many other services require both people to have account logins to use the video calling options. Google’s been offering video calling through Hangouts since 2013, but the company’s now tailoring that service for business meetings and it won’t plug into the new video chat service. The new app is rolling out around the world over the next few days. Duo is the first of two new mobile apps that Google has planned for the next few months. Apple is also preparing to unveil a new messaging app called Allo featuring a robotic assistant that will suggest automated responses to texts. That includes commenting on pictures sent by friends, thanks to its use of image recognition algorithms. Google announced a conversation-based tool – Google Assistant – to control smartphones, smartwatches and other devices earlier this year. Google Assistant can be used to find information, play media and carry out tasks via a chat between the user and the software. Apple also announced a voice-activated device with a built-in speaker called Google Home to deliver the tech to living rooms.